Do you like to decorate your home with earth tones or neutrals? Are you attracted by the beauty of nature and wished your home could express organic beauty? If so, you might be interested in designing your home interior around a rustic design style. Rustic homes are simple, coarse, and strikingly beautiful; and by incorporating natural wood, stone, and metal, you'll infuse your home with a sense of earthy warmth and comfort. 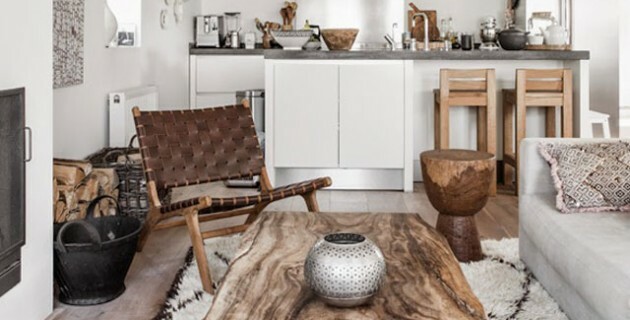 Handmade quilts, recycled or reclaimed wooden furniture, and metal hardware dominate rustic inspired homes to reinforce the natural and organic sentiment of this earthy interior design style. 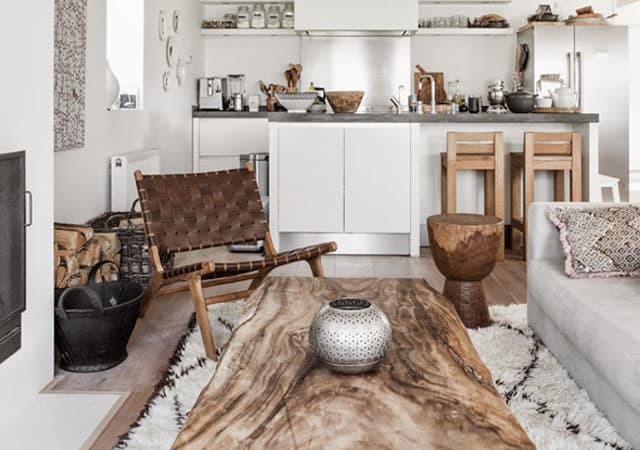 Rustic homes have the power to connect one’s soul with nature and allows one to benefit from her tranquilizing powers.